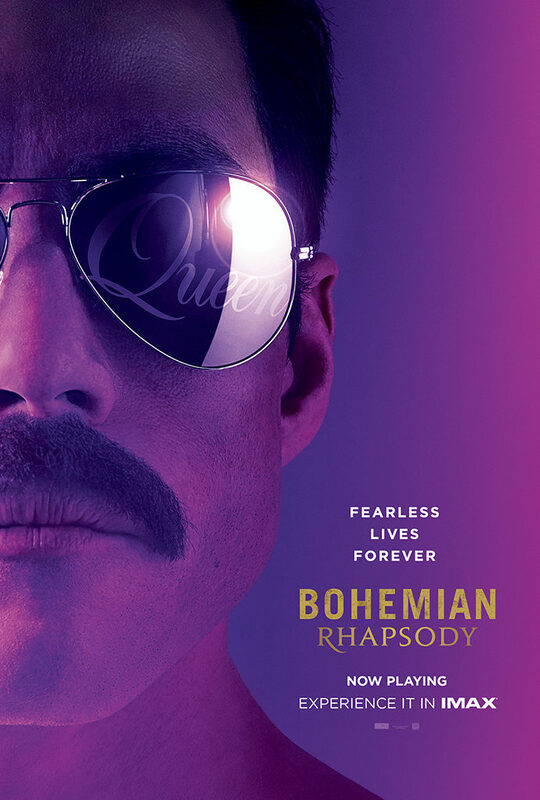 Bohemian Rhapsody: The IMAX 2D Experience will be presented in 2D on our 4K IMAX with Laser projection system featuring IMAX’s next-generation, enhanced 12-channel system with 114 speakers capable of 52,000 watts of digital sound and a six-story-high screen offering a truly immersive experience. FILM RATING: Rated PG-13 for thematic elements, suggestive material, drug content and language. RUNNING TIME: 2 hours 30 minutes including trailers.